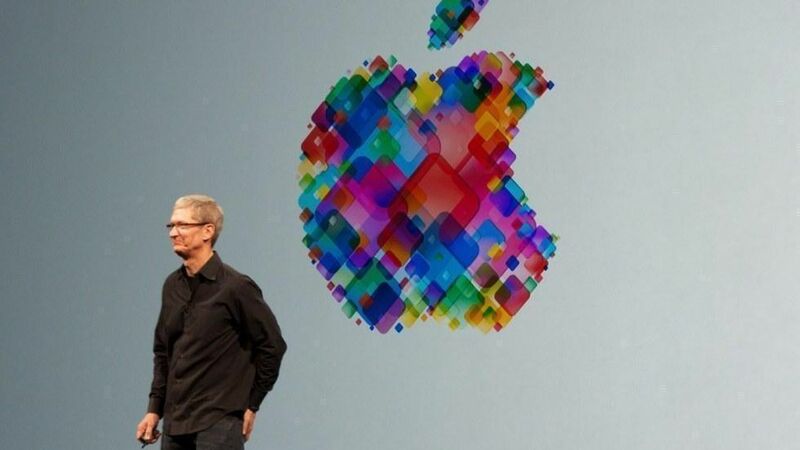 Tim Cook says getting more American women into technical careers is imperative for the future of the industry. "I think the U.S. will lose its leadership in technology if this doesn't change," the Apple CEO said in an interview with The Plainsman, the college newspaper of Auburn University, his alma mater. "Women are such an important part of the workforce. If STEM-related fields continue to have this low representation of women, then there just will not be enough innovation in the United States. That's just the simple fact of it."